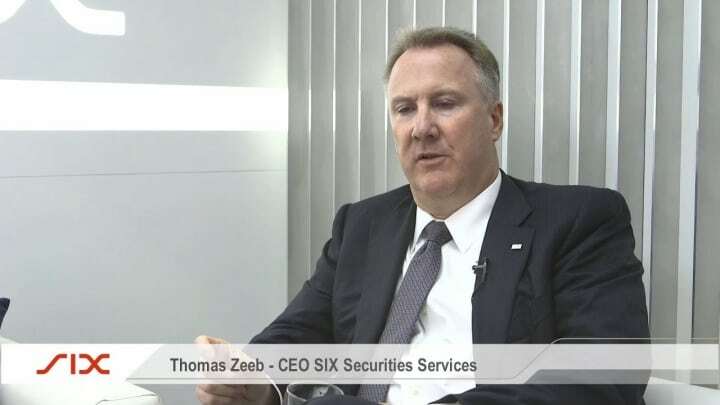 Thomas Zeeb is the head of Securities and Exchanges at SIX, the owner of a Swiss stock exchange. He recently stated that he believes “digital assets are here to stay,” in an interview with Business Insider. This comes right after the positive statements made by regulators all over the world. He also spoke about the stated of cryptos and regulation in the cryptosphere. The digital exchange provided by SIX will be overseen by the Financial Market Supervisory Authority. It’s known as SDX, and its primary target is to provide custody solutions for those with a lot of capital. It also aims to become a fully regulated and mainstream digital assets platform. Zeeb also wanted to set things straight and clarified that the platform would not offer crypto trading features. “Cryptocurrencies keep coming up. The capability is there to do it, but to be honest, it’s not a priority. There are plenty of exchanges currently providing bitcoin trading services,” he said. It seems that the platform aims to target ICOs and Zeeb also presented quite a bright picture regarding atmospheres and institutional investors’ intentions. He said that their job of bringing capital to companies is currently changing. Zeeb believes that there is a high demand from institutional clients to find a way to legitimize and have asset safety. Zeeb also predicted the future of digital assets, stating that he sees adoption occurring sometime in the next five years, which is much faster than the time required for other financial products such as derivatives. 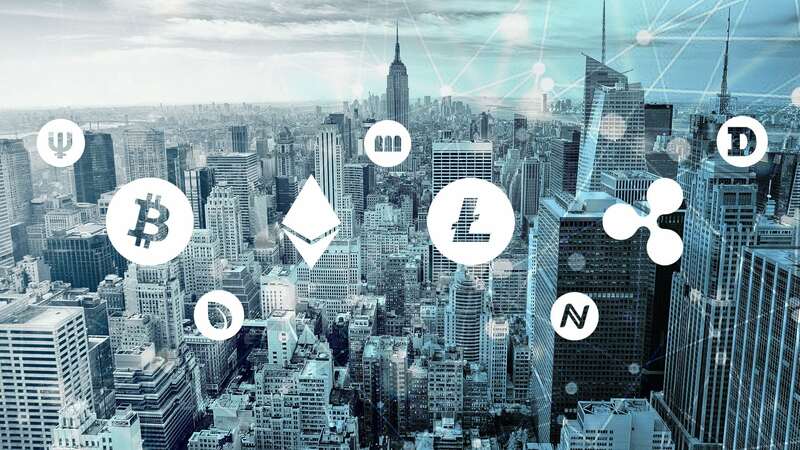 Speaking about the general regulatory atmosphere all over the world, Zeeb touched the subject involving the product that is offered by the InterContinental Exchange named Bakkt. “Are we at the vanguard or are we the guys leaning so far over the balcony that we’re going to fall off? I don’t believe that’s the case. I believe digital assets are here to stay,” he stated.